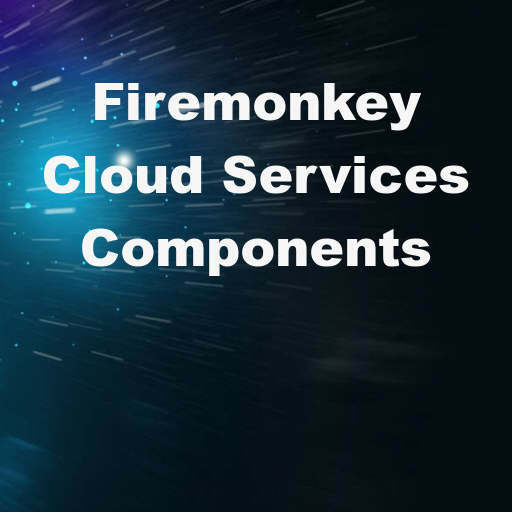 TMS Software has updated their TMS Cloud Pack for Firemonkey component suite with a bunch of new components for Delphi XE7 Firemonkey. There are two new components in this version of the suite which handle Google Tasks API and Google Places API. If you haven’t seen this component suite before it provides API access to over 25 different cloud services with everything from Facebook to Dropbox, to Twitter and YouTube. There are quite a few fixes from the previous version to components TTMSFMXCloudFacebook, TTMSFMXCloudTwitter, TTMSFMXCloudGDrive, TTMSFMXCloudFlickr, TTMSFMXCloudDropbox, and more. It is pretty amazing to have access to all of these APIs in one place where usually you would have The components in this pack work on all Firemonkey platforms which are Android, IOS, OSX, and Windows. This is a commercial component suite but a trial version is also available. Additionally, it should be usable in Appmethod with a few tweaks. Head over and check out the full feature and component list is this Delphi XE7 Firemonkey Cloud API component suite.